A group of companies are working towards creating an open source code, certified by the Directorate General of Civil Aviation (DGCA), to meet the requirements of the ‘no permission - no takeoff’ (NPNT) software programme. The programme was mandated by the Drone Regulations which came into effect on 1 December 2018. Some of the companies which are a part of the Drones Working Committee at industry body Digital India Collective for Empowerment (DICE) are working on multiple pieces of the flight control software for drones in India which are NPNT compliant. “The whole idea is that we set a reference technology, taking care of security, hack proofing the software and setting high standards of compliance technology. It will evolve where providers will see the NPNT service. Most manufacturers are a part of this initiative and there is no precedent elsewhere for this kind of software,” said Mrinal Pai, co-founder of Skylark Drones which provides enterprise drones services and solutions. The open source software is for level zero compliance and is in line with the DGCA rules, which will rely on software. For later compliance, the DGCA has suggested that drone manufacturers install hardware chips on the machines to self-destruct in case of an accident and other security measures. The regulations for Remotely Piloted Aerial Systems (RPAS), commonly referred to as drones, lays down the framework of compliance for companies which operate drones and was released after a four-year ban on flying drones in the country. 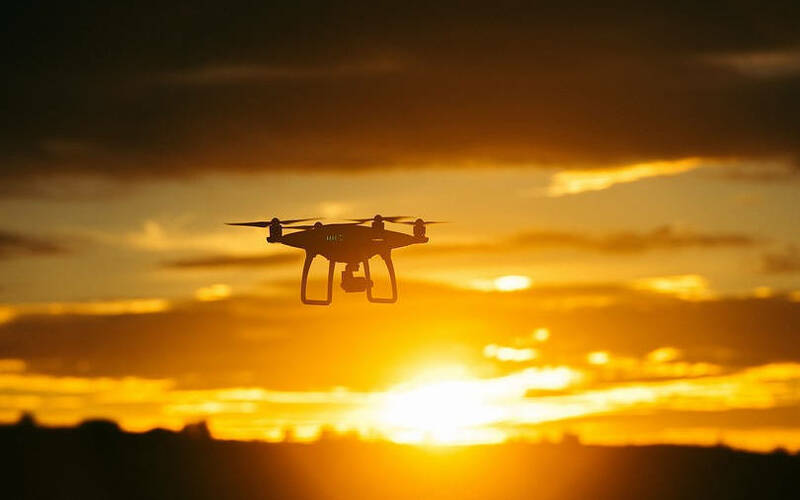 Among other things, the regulations require a Unique Identification Number (UIN) and Unmanned Aircraft Operator Permit (UAOP) issued by the DGCA on application and training for the remote pilot of the drone. The Digital Sky Platform was launched by the aviation ministry to ensure compliance to NPNT. “There are multiple open source platforms for flight control in India and worldwide but none which are DGCA rules compliant which include the NPNT and a flight module to ensure it (drone) is registered on the Digital Sky platform. With the open source software, people can build their own services on top of it and the government can track the non-compliant parties,” said Neel Mehta, director and co-founder of Asteria Aerospace, which provides drone solutions for actionable intelligence for aerial data. He added that multiple companies in the workgroup are working on different pieces of the software including NPNT check, generating the aerial log of the drone which ensures that the drone was flown in an area approved by the DGCA and creating a security layer on it to ensure that it is tamper-proof. These solutions will be integrated by March when the developers will send the software for approval to DGCA-sanctioned labs. The government has its plate full ahead of this as the DGCA is yet to decide upon third-party labs which are empanelled to certify the software level compliance. Also, currently commercial drones are flown based on one-off approvals by the DGCA as the user interface for Digital Sky Platform is yet to be launched.